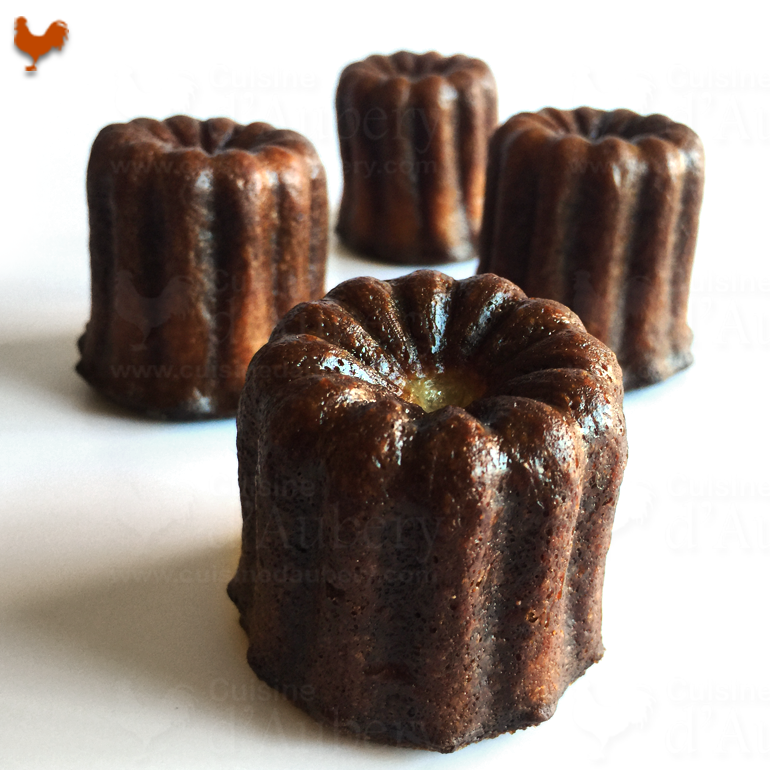 Canelé are delicious French small pastry with a soft and tender custard center and a dark, thick caramelized crust, that taste Rum and Vanilla. You can't escape them in you visit France! Thanks for the recipe. I have never made Cannele from scratch but this seems a winner! They look extremely light and so fluffy, just like in France! Thanks Francois for the recipe. Just want to clarify that recipe does not have butter. 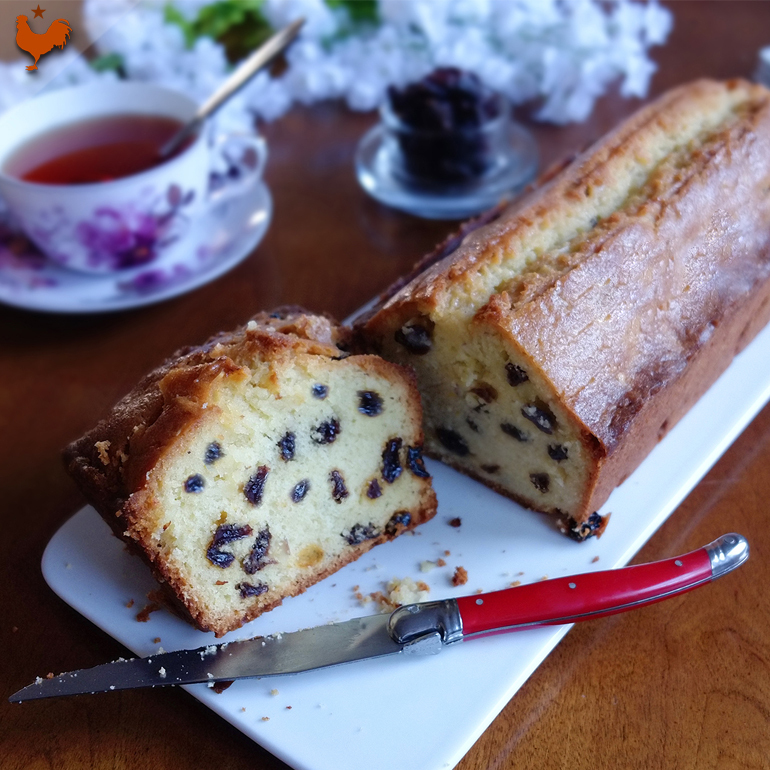 A dessert I learned and instantly loved while studying Pastry.A recipe I learned from a top French Pastry Chef ! According to the legend, canelés were started during the landing of the boats of flour on the quays of Bordeaux coming from the French indies, bringing ingredients such as Rum and Vanilla. and that by the 18th century the nuns of the convent of Annonciades, in Bordeaux, (now convent of the Mercy), created the recipe. During the recent remodeling of this convent, archaeological searches took place. Among the numerous objects found from the appropriate time period, nothing looked like a canelé mold. Correct spelling : Canelé or Cannelé? There's been some controversy about the correct spelling, however the Confrérie du Canelé de Bordeaux has stated that the word must be spelled «canelé» with only one 'n'. The spelling "cannelé" is still prevalent to this day. (1 Cup or 250 g) together in a saucepan. Do NOT use the whisk, as it would incorporate too much air into the batter ! If you are using a stand mixer, the right attachment to use is the hook. What kind of Canelés Molds? I purchased my copper molds while visiting the beautiful little town of Saint-Emilion, not far from Bordeaux. If you are visiting France, make sure you purchased a few copper molds, as they are WAY cheaper than products bought online (Amazon). If you are using copper molds, do not coat them with butter ! As you can see, this baking technique works ! The canelés have not risen too much and the top is flat which is what I wanted. You may have to adjust the baking time, every oven is unique !